Social media marketing helps you gain more customers, not just locally, but globally. You can reach out to millions of people throughout the world, demonstrating your product or service, increasing your profitability and ultimately expanding your organization. Moreover, it enables you to know what your customers and potential customers have to say about your company, products or services. This way of communication with the people can benefit your business in a variety of really cool ways. This not only helps you improve your current product portfolio, but will also help you to come up with new and advanced models. Social media marketing paves a way for you to actually talk with your customers and know what they feel about the service they received – and more importantly, what they are looking for. Listening to what the audience has to say is one of the key elements that will propel your business well into the future. This also helps identify what the audience has to say about your competitors, their products and the market in general. Having determined what your target audience is looking for, there is no stopping you from gaining that much needed edge to stay a couple of steps ahead of your market rivals. 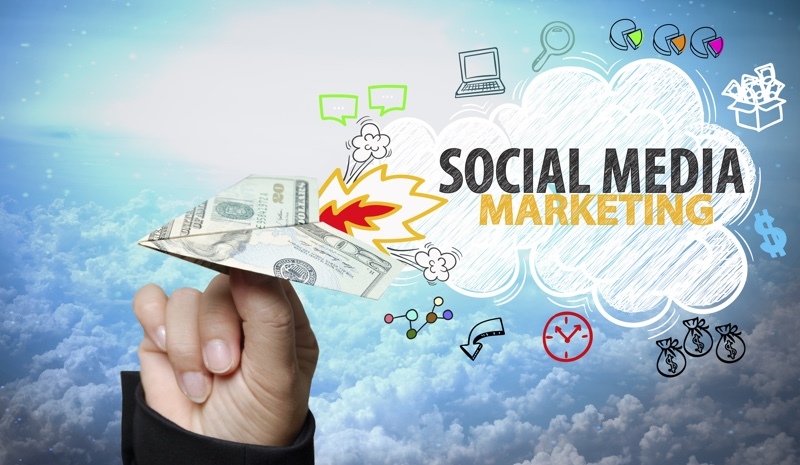 However, social media marketing is not as easy as it seems. In fact, it is a tool that can become quite perplexing if you don’t know what you are doing. It involves a series of diverse and calculated steps that and tasks that need to be taken. You cannot simply post your paid/unpaid ads on sites like Facebook and Twitter and expect people to show up to your website. This marketing campaign requires a lot of tracking and monitoring and if you fail to do so, you might just be spending money for nothing. It is important to understand what social media monitoring is. This is a way of keeping a track of all your marketing campaigns. This helps evaluate if your campaigns bring you the desired results or not. If your business is entirely online, or even if you simply run a website, monitoring your marketing is something you absolutely must do. Monitoring your ads enables you to know how your product is perceived and what effect it has on customers and rival companies. There are various tools that you can find online that help you monitor your ads and posts. While the internet is filled with the necessary tools, most of them come with a price tag, which means another expense. However, there are still a number of online tools that are absolutely free and will help you make your ads more effective. This is one of the most commonly used social media monitoring tools as it offers a plethora of practical and easy to use features. Moreover, this tool covers widely used social media sites including Facebook, LinkedIn, Foursquare, WordPress, Twitter and Google+. HootSuite is compatible with both IOs and Android so you can check the performance of your ads from your smartphone as well. This tool manages all your social networks and helps you prepare weekly or monthly reports. It provides you an in-depth view of what your audience thinks about your brand and products. The dashboard it offers is user-friendly so you can do it yourself instead of hiring a professional SEO expert. You can save all the data in your HootSuite account without worrying about losing it as this is an amazingly safe and secure tool that guards all your business data. You can also use to post scheduled-posts on various sites. Seesmic is another tool that most social media marketers use. This tool allows you to view and respond to all your social activity quickly. This is a mobile friendly tool, which means you can control all your ads on the go. Klout is another tool that you can use, especially when it comes to a Twitter-based marketing campaign. This tool is used to monitor and track your target audience and other people – helping you to get a pretty solid picture of what is being said about your brand on the web. This, through direct communication, also helps to identify the strong and weak points of your brand. You can also utilize Klout to make featured customized posts to keep your customer engaged and intrigued. This tool will assist you in attracting a good volume of traffic – directing people to your posts. You can integrate this program with your Twitter account. FollowerWonk analyzes your followers on Twitter and tells you when it is the right time to be active on the site. This helps you save a lot of time and reach out to the maximum number of customers at the same time. 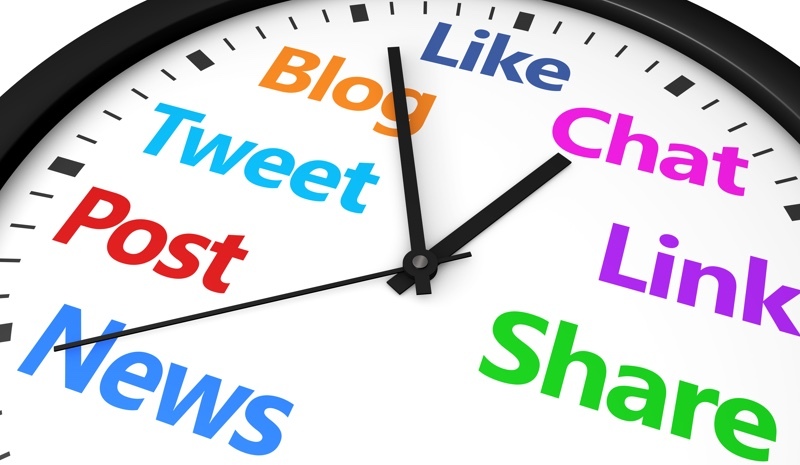 Social mention has become one of the most popular social media monitoring tools. It is fast and accurate, and very easy to use. The tool analyzes your target audience and divides the report into 4 categories: Strength, Reach, Passion and Sentiment. Furthermore, Social Mention highlights the most used hash-tags, sites and keywords. These four categories and sets of keywords and hash-tags show you the areas you need to work more on. HowSociable is a tool that measures not only your ads, but also those of your competitors. The tool comes in two versions. The one that can track up to 12 sites is free while the one that tracks up to 24 sites comes with a price tag. The free version is still not a bad deal as you can still manage most, if not all, of your social media accounts. This tool basically analyzes the performance of your marketing campaigns on different sites and shows you which site suits your business the most. PeerIndex is a tool that tells you how you should present your ads. It displays top trends and topics that you can use to market your brand. Moreover, it also helps you know what kind of topics could possibly get you more customers. Google Analytical Report syncs all your social media accounts and collects relevant statistical data regarding your ads and posts. The reports created using this tool help you measure the volume of traffic that your ads attract and have the potential to attract. Moreover, you can use this to know when and where you should invest your time in order to rapidly expand your operations. If you market your business using a Twitter account then Twitter Counter is the best tool you can use to track your stats. With more than 14 million Twitter users, this becomes an effective platform for marketing. The Twitter Counter will show you all the statistical information regarding your tweets – the number of re-tweets, followers, etc. Twitter Counter also features various keys and options that you can use to analyze important data and make decisions for the future. This is a trusted tool as it provides accurate and correct data. 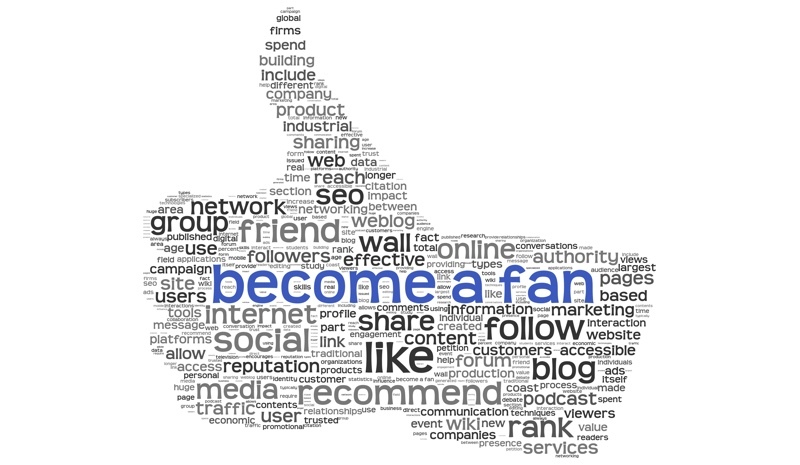 Social media marketing is an amazing way of spreading the word about your brand or products. However, this would require you to be active 24/7 and use different tools and applications. Without using any tool or software, your social media marketing campaign could become a total loss, which will makes it almost impossible for you to survive in today’s cutthroat and ridiculously competitive market. To reduce costs and increase efficiency, you must go for the free monitoring tools mentioned above. Once you try some or all of them, choose the best ones and continue using them to make your business grow fast. Let’s start create business website with Ning. I just published a very similar post yesterday but it includes both free and paid tools. Definitely worth checking out. – Social Media Hyperpersonalisation = Altaire.com/Tech – GDPR Repermission via Social Ads = Decco-Engine.com – Super Rich Share able Content = Polymerse.com . Thanks again for a great article.